Scottie Montgomery being introduced as the head football coach at East Carolina University during a news conference in 2015. 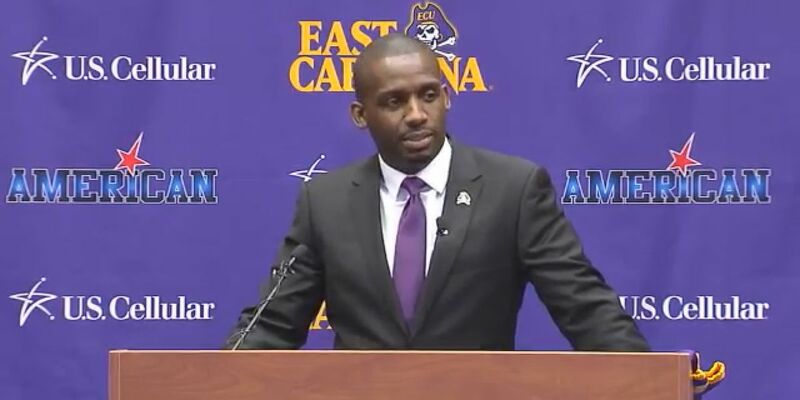 GREENVILLE, NC (AP) - East Carolina has fired football coach Scottie Montgomery after three straight losing seasons. Chancellor Cecil Staton announced the dismissal Thursday, two days before the Pirates take a 3-8 record into their season finale at North Carolina State. Defensive coordinator David Blackwell will be the interim head coach for that game and during the transition. Montgomery went just 9-26 with a 4-20 record in American Athletic Conference play. 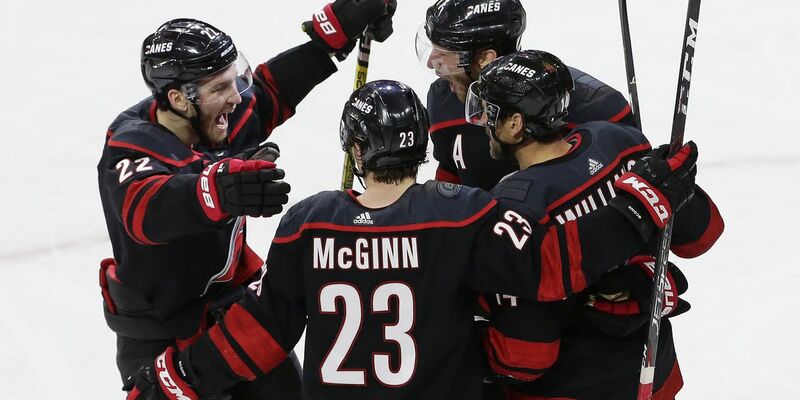 He lost six of his final seven games. It’s the least successful three-year period for the school since it won just eight games from 2003-05 under John Thompson and Skip Holtz. Montgomery is a 40-year-old former Duke and NFL receiver who came to East Carolina after a successful stint as Duke’s offensive coordinator.